It takes a lot of great people to make a university great. During the busiest times in the academic year, more than 12,000 people work at Western, including approximately 1,408 full-time faculty members and 2,461 full-time staff members. We are proud to have been named one of Canada’s Top 100 Employers for three years in a row: 2014, 2015 and 2016. At Western, our people are important! Each individual who works here contributes to Western’s success. We encourage you to consider a career at Western! Our mission is to provide the best student experience among Canada’s leading research intensive universities. As one of London’s largest employers and Canada’s 3rd largest research-intensive university, we provide a diverse and unique environment in which more than 9,000 full and part-time staff and faculty work. What does it take to work at Western? We value integrity, innovation and leadership. We often hire those with many years of experience in their profession or chosen field, but we also have some opportunities for those who are just getting started. Many jobs at Western are considered “regular, full-time” but we also offer temporary contract positions that are a great opportunity to explore what working at Western is all about. We also employ thousands in part-time roles. Many of those part-time jobs are filled by Western students. Western offers an enriching and supportive work environment. The wide spectrum of jobs at Western means there are many opportunities for job growth and exploration. Many of those who work full-time at Western are entitled to educational assistance to help them complete a degree or pursue a new skill that enhance career opportunities and enrich their lives. Those who choose to work at Western will find competitive compensation, excellent benefits, and of course, a chance to contribute and be a part of a university that is making its mark in the world. Please click here to see all opportunities at University of Western. 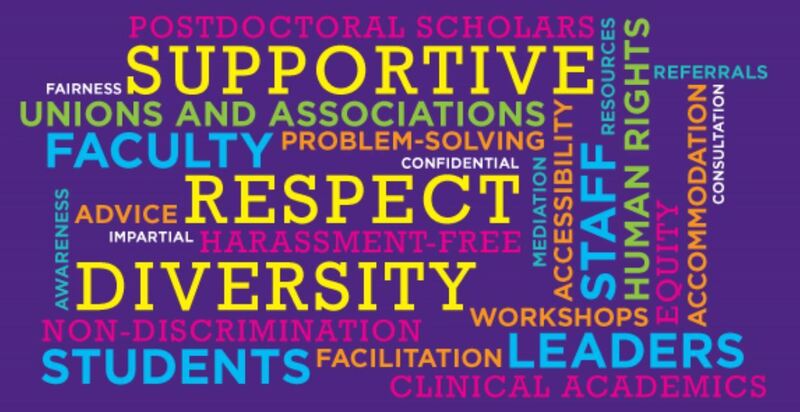 Western is committed to employment equity and diversity in the workplace and welcomes applications from women, members of racialized groups/visible minorities, Aboriginal persons, persons with disabilities, persons of any sexual orientation, and persons of any gender identity or gender expression. Western is committed to ensuring that each individual will have genuine, open and unhindered access to employment opportunities.